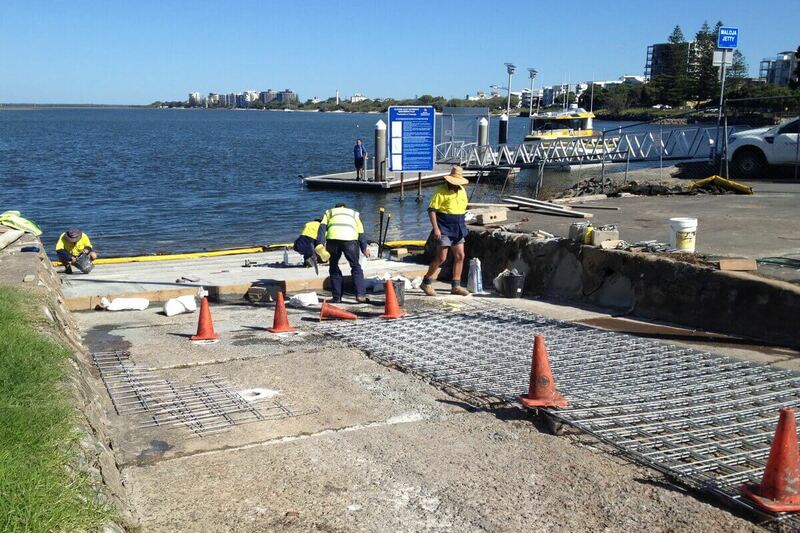 Only 140 metres from our front gate, and we now have a brand new boat ramp! 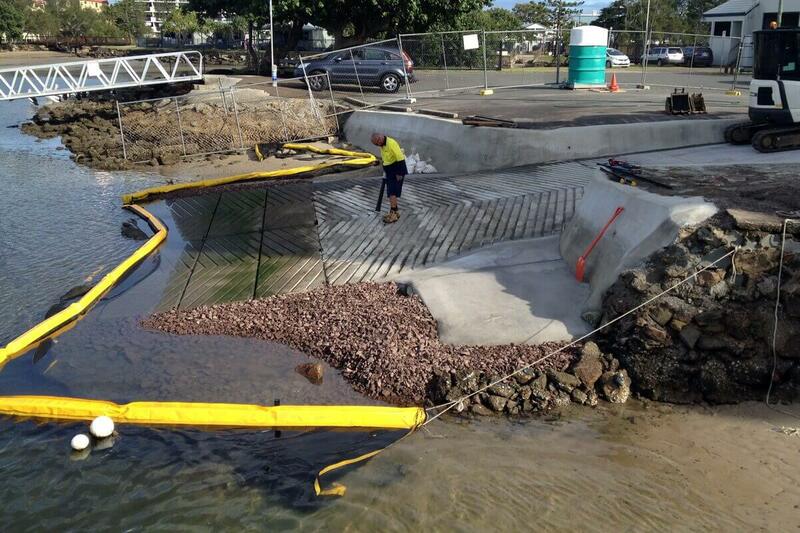 At least, the council has rebuild the Tripcony Lane boat ramp. 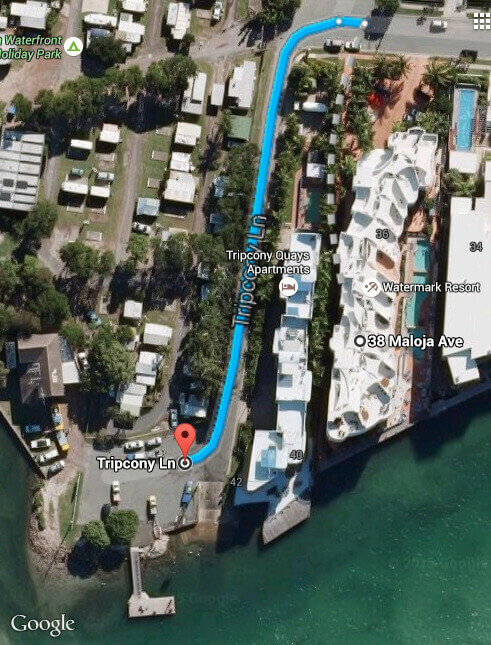 The old Tripcony Lane boat ramp was a bumpy, narrow, short and slippery old thing. Like a cranky old man it was always ready to bite your head off for standing the wrong way. If you didn’t pay attention you’d soon be A over T and smacked down with all your mates laughing. This new ramp though is perfect – smooth, grippy, wide and long. 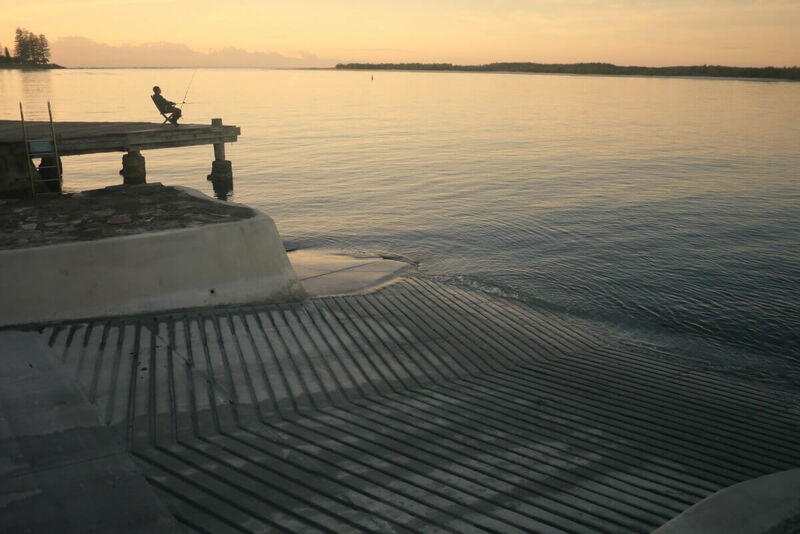 Definitely a far more relaxing ramp to use at the end of a great day fishing. Since this ramp is only 140 metres from our front gate, you can tow the boat around and then put the car back into the garage. It’s definitely time to get the boat out.